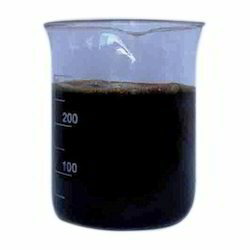 Based on new technologies and modern machines, we are engaged in manufacturing, supplying and exporting a wide range of Seaweed Extract, Liquid Seaweed Fertilizer, Seaweed Powder, Seaweed Flakes, Raw Dried Seaweed, Sargassum seaweed, Ascophylum Nodosum. These are available in various specifications as per the requirements of our clients. Additionally, these are available in market at economical prices. 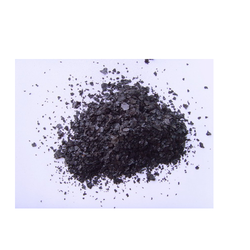 By utilizing modern machines and latest equipments, we are engaged in manufacturing, supplying and exporting a wide range of Seaweed Extract Flake. Our products are rigorously tested by the quality detectors and are authorized as per the international standards. These have long lasting effect and are highly reckoned among our clients due to their superior quality and economical prices. 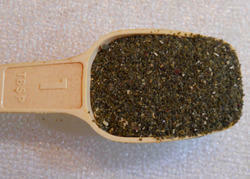 With vast experience and knowledge we are involved in offering a premium quality range of Seaweed Powder. These are processed using fine quality material which we sourced from the trusted vendors of the industry. These improve the overall growth of plant and are well known due to their superior quality. Additionally, these can be availed at market leading prices. Knowing us one of the renowned organizations, we are engaged in manufacturing, supplying and exporting a wide range of Sargassum Seaweed. Highly advanced technologies and latest equipments are used while formulating these products. These are used as organic and mainstream fertilizer for many varieties of crops. Moreover, our range can be availed at market leading rates via easy payment modes. As we are considered one of the leading firms, our firm is engaged in manufacturing, supplying and exporting a wide range of Sargassum Seaweed. We use quality approved chemical ingredients from reliable and certified vendors in the industry in formulating these products. In addition to this, these are safe to use and are free from all side effects. 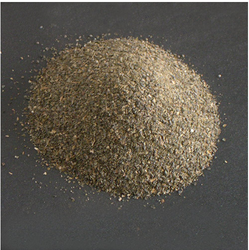 With vast experience and knowledge we are involved in offering a premium quality range of Raw Dried Seaweed Powder, Sargassum Seaweed Powder, Ascophylum Nodosum Seaweed, Surgassum Tennerimmum, etc,... These are processed using fine quality material which we sourced from the trusted vendors of the industry. These improve the overall growth of plant and are well known due to their superior quality. Additionally, these can be availed at market leading prices. 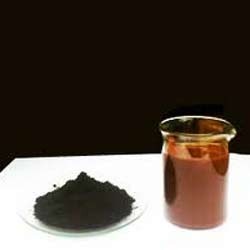 Being the leading names in industry we are into offering a quality approved range of Astm Soil Conditioner Seaweed. These products are finely formulated using high quality chemical components that are procured by the trustable vendors of the industry. 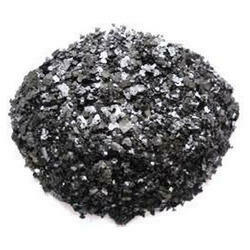 These products are well known for their superior quality, reliability and purity. Additionally, these can be availed at market leading prices. We are counted amongst the top companies involved in offering a wide range of Seaweed Liquid Fertilizer. We develop these for cumin to increase number of flowers and to prevents pre-dropping of fruits & flowers. All these products are stringently tested on various parameters by the quality analysts to render maximum client satisfaction. Additionally, we also assure to deliver a defect free range of our products in a stipulated time frame. Capitalizing on our vast industrial experience, we offer our clients a comprehensive range of Ascophylum Nodosum Seaweed that is a mainstream fertilizer and is the combination of varied other vital components that includes (e.g. N, P, K, Ca, Mg, and S) and micronutrients (e.g. Mn, Cu, Fe, Zn, etc.). It plays vital role in the agriculture industry and promotes the growth of plants. 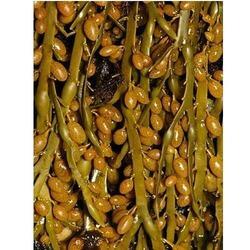 We are leading manufacturer and supplier of Seaweed Extract. 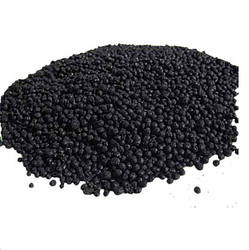 Keeping in mind the diverse requirements of our clients we are involved in offering an extensive range of Liquid Seaweed Fertilizer. These are extensively used for increasing the number of flowers and to prevents pre-dropping of fruits and flowers. Offered products are finely formulated by our highly skilled professionals using best quality ingredients. Moreover, we also assure safe and timely delivery of our products. 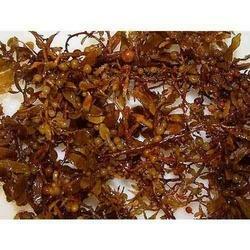 Looking for Seaweed Extract ?